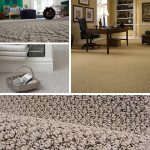 The numerous features of the Berber carpet make it stand out and remain the perfect for the beauty and comfort of your house. 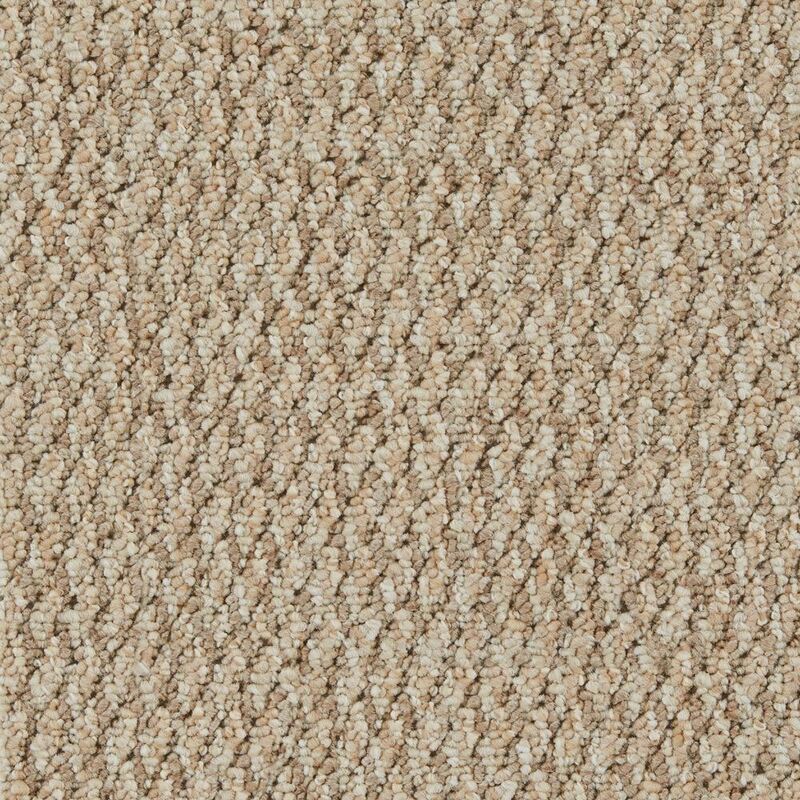 Its colour pattern holds the attractive feature of your room and gives it the desired outlook you admire. 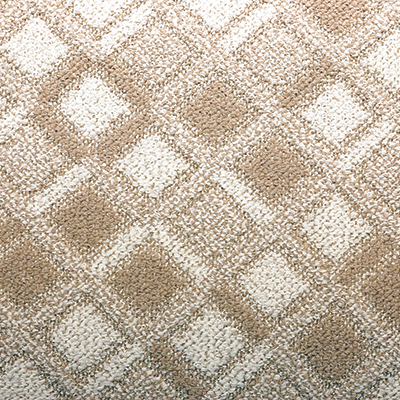 The Berber carpet is resistant to stain due to its tight weave that makes it tough. 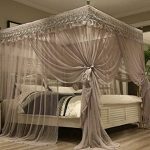 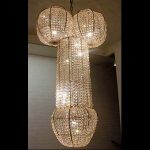 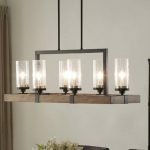 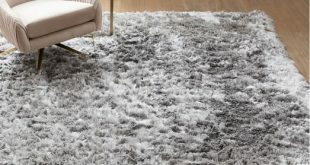 If taken care of, it maintains its shape and original appearance and also lasts longer saving you the cost of purchasing another one now and then. 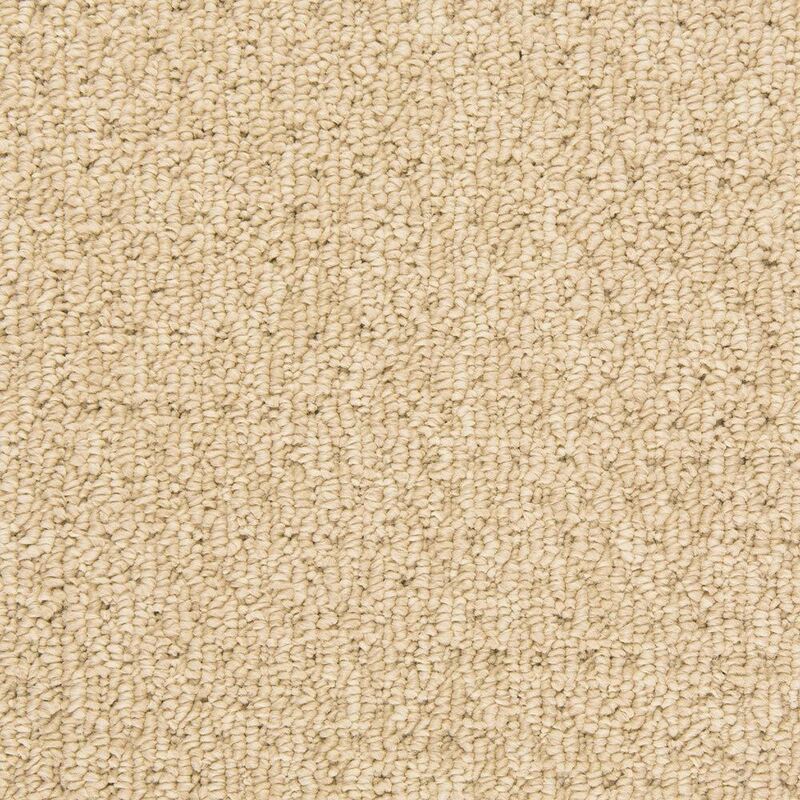 The casual style of Berber carpet complements with almost any type of the decor from the traditional to contemporary according to your preferences and design of your room. 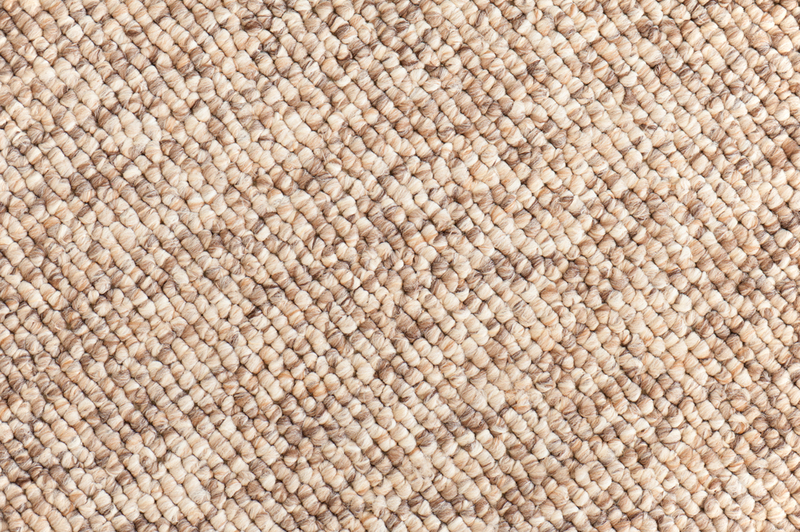 Berber carpet has subtle, speckled look that creates visual interest with lighter and darker flecks of colour that makes the room look pretty and an attractive place to be. 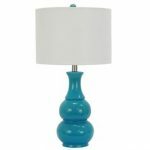 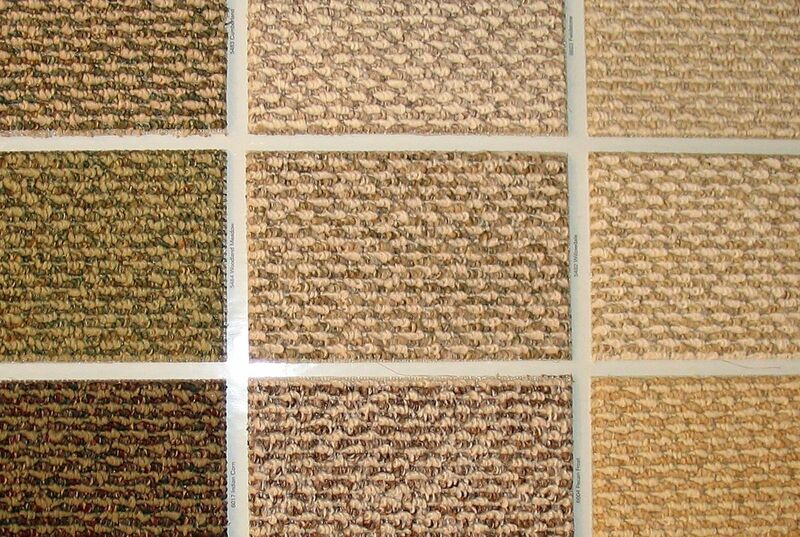 They come with many choices and options with a variety of styles, colours and quality levels. 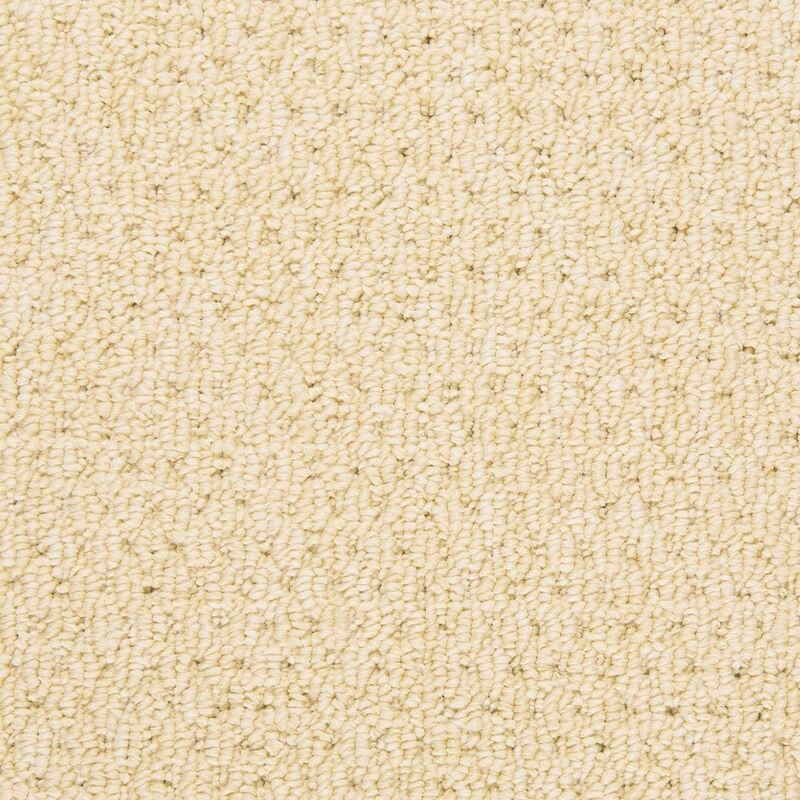 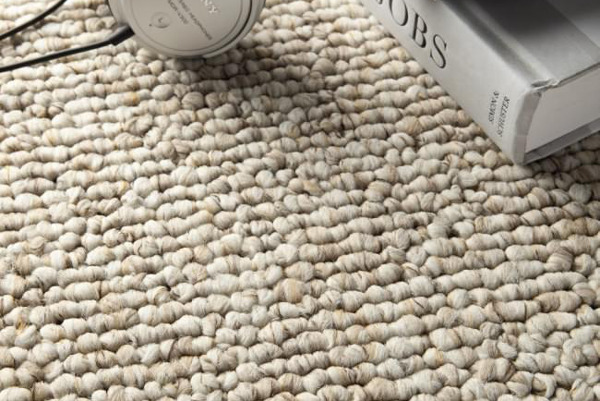 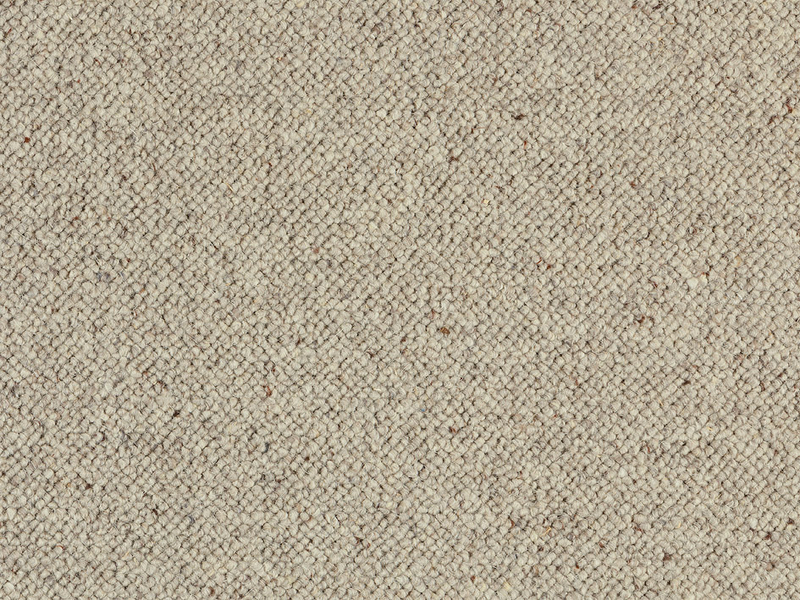 The overall effect of the Berber is a casual, comfortable look and feel that makes your room look lovely. 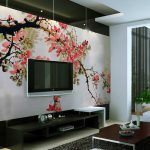 This can be achieved by considering some factors that can give you the perfect look of your room. 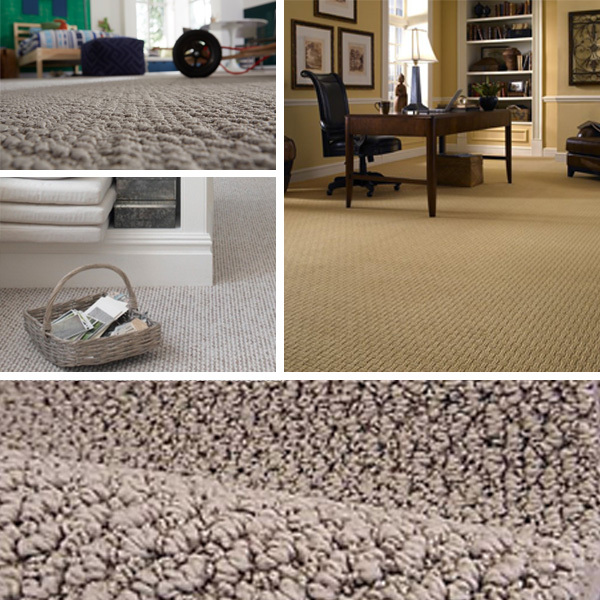 The Berber carpet style is the most important factor to consider when choosing the right carpet. 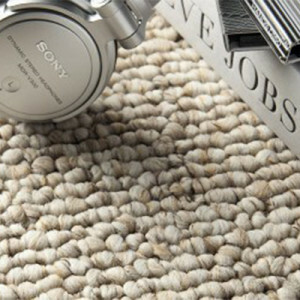 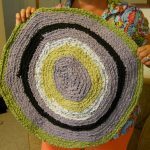 There are numerous forms of Berber carpet and you can choose from looped or a non-looped style of the Berber carpet. 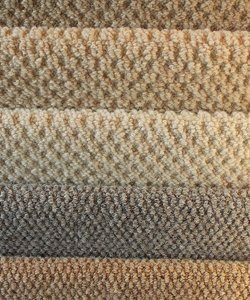 The cost of the Berber carpet you choose should lie between budgets so that it does not leave stuffing in future after purchasing it. 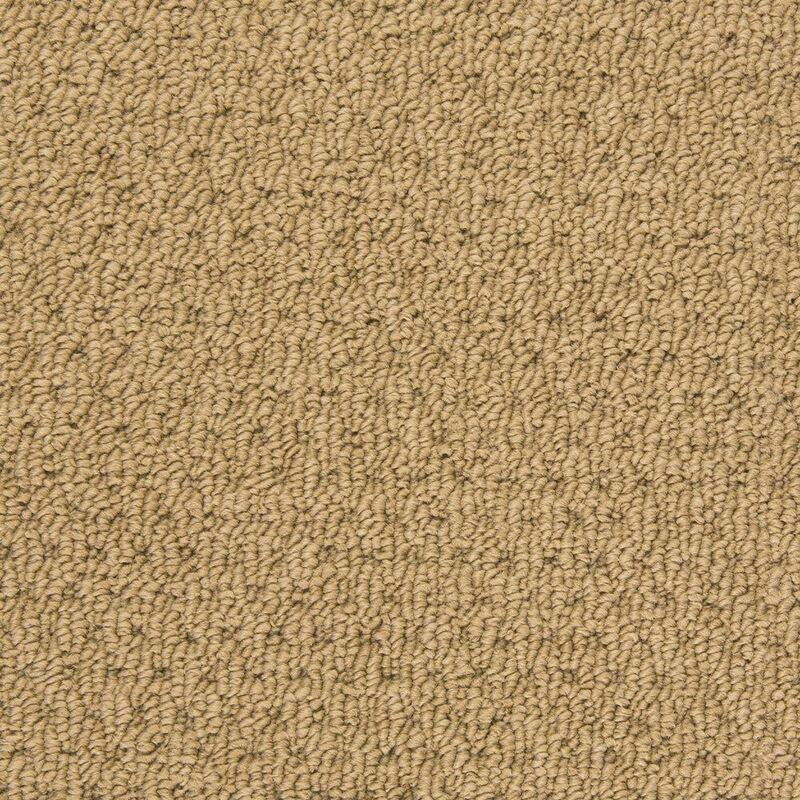 The material used to make the Berber carpet should of high quality and affordable. 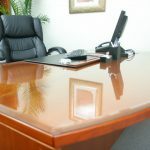 They should also be easy to clean and maintain and also be long-lasting. 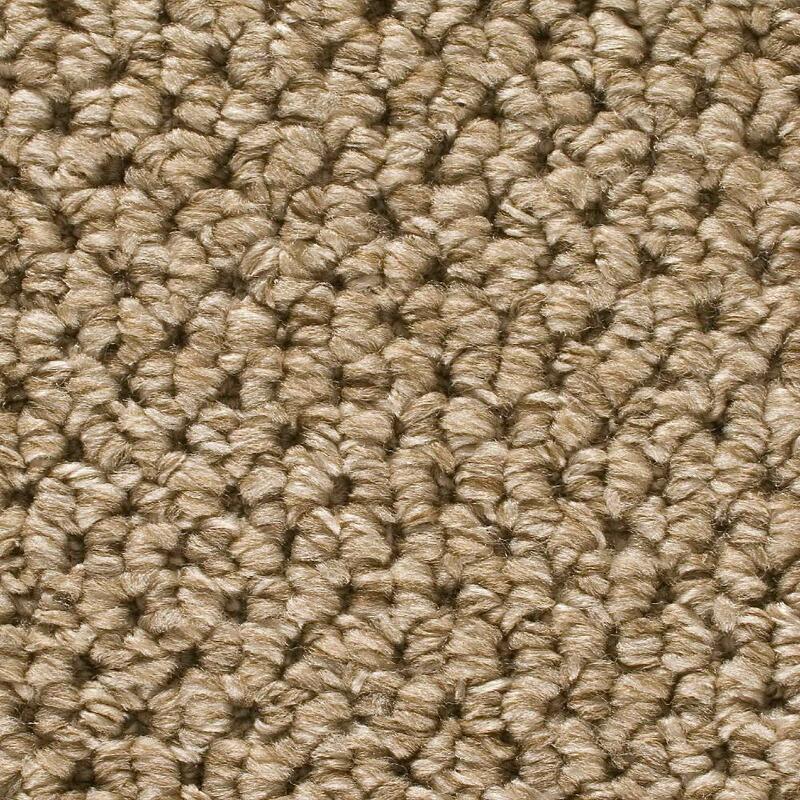 The material should be able to retain its appearance even after it has been cleaned. 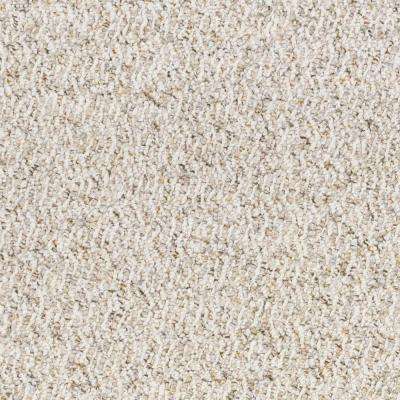 What should you consider to care and maintain you Berber carpet? 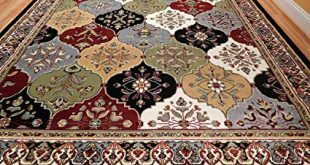 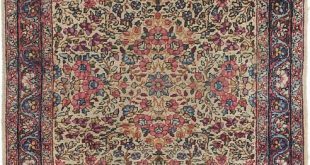 Even though Berber carpet which comes in a variety of styles are durable and stain resistance, cleaning the carpet with help you keep it to stay longer than it could have. 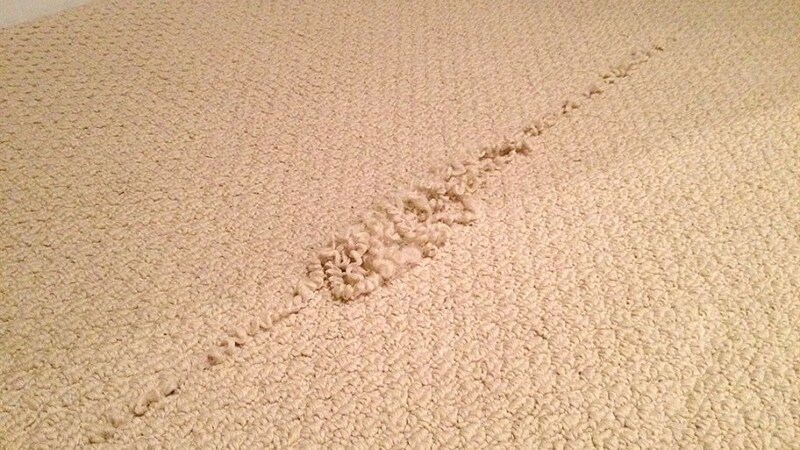 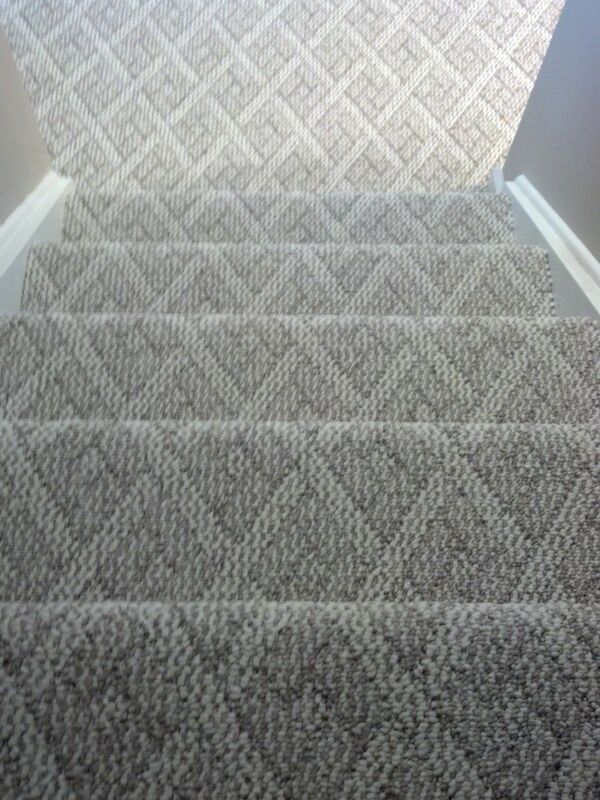 You should clean your carpet at least once every year through hot water extraction. 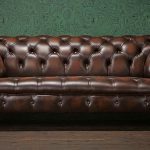 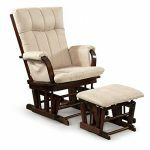 You can also be shifting the position of heavily used furniture from time to time.